TEPO is the trademark of the Teknopoli company. 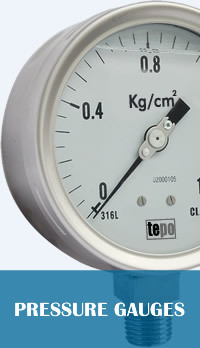 Our company manufactures under the brand name of TEPO; EN-837-1 standards Manometers, Bimetallic and Glass Thermometers. 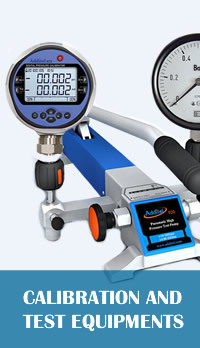 That we have manufactured products are designed to work in high quality and heavy industrial conditions. 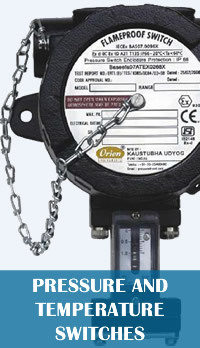 ORION is one of the leading manufacturers of pressure switches for over 20 years. Their products find application in light & heavy engineering industry, automation systems, paint systems, textile machinery, pump systems, boilers, process industry, gas mixing systems and various R & D laboratories, medical equipments, space & defence areas. 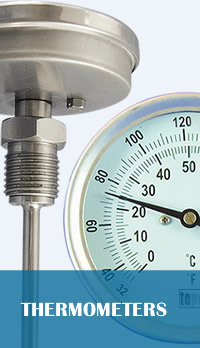 Alongwith our associate concern M/s Supreme Industries, we cover a wide range of pressure switches from vacuum to 600 bar.